Welcome to Skye Chiropractic! 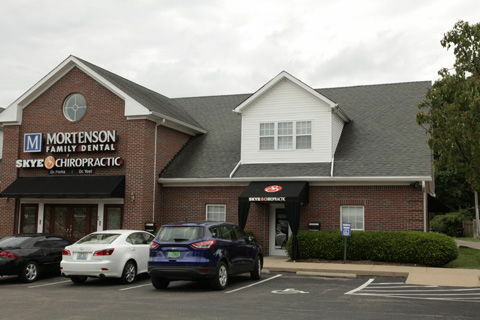 Located in the Highlands neighborhood on the intersection of Bardstown Road and Weber Avenue (next to Mortensen Dental & across from Kroger) we are focused on patient wellness and pain management. Whether a patient is suffering from back pain & neck pain, chronic headaches, a personal injury, or other ongoing painful conditions we can help. We offer chiropractor adjustment and rehab in addition to our many other techniques to improve the overall wellness and health of our patients. 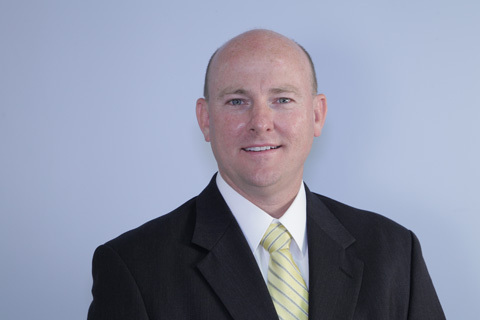 Our chiropractor, Dr. William T. Perks, is extremely experienced in his field and implements the "whole person approach" when treating our patients. This wellness approach involves finding the underlying causes of pain or injury to be able to treat the conditions for immediate pain relief, but also to provide preventative care and incorporate wellness changes into our patients' lifestyles to provide for long-term benefits in health and well-being. The number one priority of our team at Skye Chiropractic is finding the right course of treatment suitable for each individual patient. Our Louisville chiropractic clinic uses high level diagnostic tests which often involve technologically advanced systems in order to properly administer the proper methods of therapy and care to each of our patients. Many people do not understand that the scope of benefit for pain management care with a chiropractor is pretty wide. Our clinic treats each patient from an overall wellness perspective, meaning that we truly believe that most illness and ailments can be somewhat contributed to spinal problems. By focusing on the spine, we are able to restore alignment which will also help alleviate pain and treat other related conditions. We often see patients who have recently sustained a car accident injury, such as whiplash, and we work to identify a plan of action to help with immediate pain relief and recovery from injuries. In such cases, we monitor the progress of each patient to determine what therapeutic methods are working most effectively and we are able to alter the treatment plan along the way as it benefits the patient. 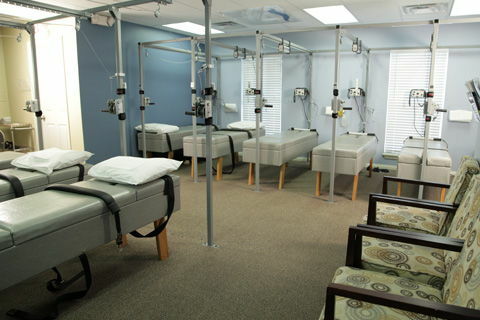 We have successfully treated a wide variety of conditions in our facility including chronic conditions. While the list is lengthy, it does include TMJ, fibromyalgia, post-traumatic stress disorder, scoliosis, PMS, pregnancy symptoms, age related disorders, chronic migraines, and more. We are also trained in handling patients of all ages, including pediatric and senior care. 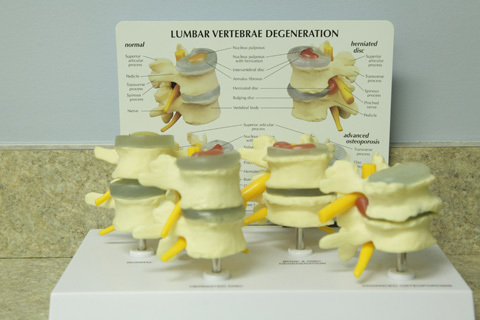 Our unique and patented traction techniques are comfortable and accelerate the adjustment and healing process so patients feel better faster and experience the long term benefits of proper alignment. Dr. Perks' ultimate goal is to help patients obtain a higher quality of life and avoid future injuries and painful conditions. 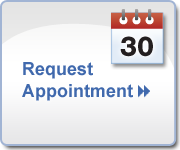 If you are suffering from a personal injury, car accident injury, neck pain, back pain, chronic headaches & migraines, or another condition not mentioned on this website and wish to schedule a consultation appointment with our Louisville chiropractic office, please call us directly at 502-454-4441. Chiropractor in Louisville - Skye Chiropractic Helps Patients with Back Pain, Car Accident Injury, Neck Pain, Headaches and Migraines. "Dr. Perks is excellent and the staff is very friendly. Super fast and you will leave feeling great. Highly recommend"
"Amazing staff and great adjustments! Highly recommend :)"
"Wonderful staff, Dr Perks is gentle, the office is beautiful and it's easy to get to."